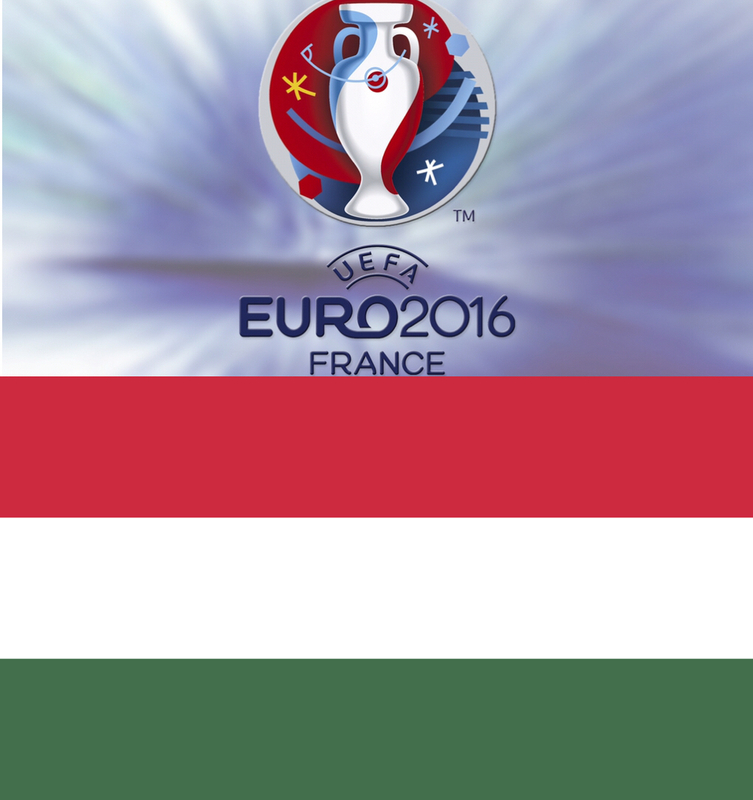 So the UEFA European Championship has come and gone and after almost four weeks of football, Portugal beat the host nation France to lift the trophy. Over the last few weeks I have been so busy that I haven't had the chance to write many blog posts but I hope to catch up with a few of my #beersofeuro2016 posts over the coming days. 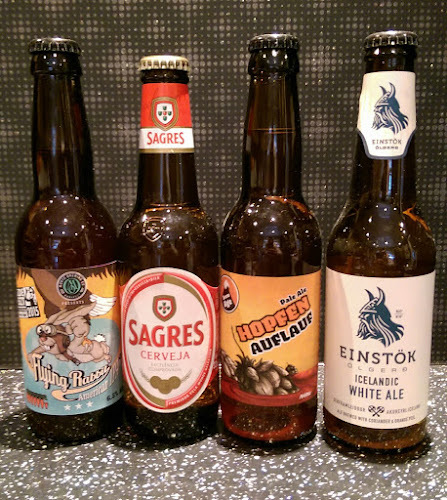 The next country to step up to the challenge is Hungary with Flying Rabbit IPA from the Monyo Brewing Co.
Hungary were drawn in Group F with Iceland, Portugal and Austria. 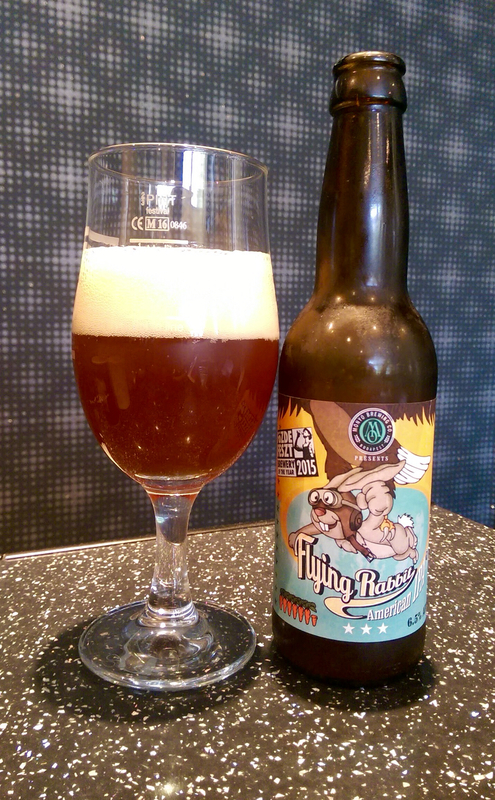 I think I sourced my Flying Rabbit American IPA from online beer merchant, Beers of Europe for around £2.49, although I can't see it on their website anymore? My knowledge of Hungarian beer was non-existent so my choice would be based primarily on style of beer but as I'm a bit of a sucker for branding, as soon as I clocked my eyes on the label of Flying Rabbit IPA, I knew that I had found my entry for Hungary. I've not been able to find out a great deal about Monyo Brewing Co other than the fact that they are based in the Hungarian capital of Budapest. However, one interesting fact that I did find out was that people traditionally do not clink their glasses or mugs when drinking beer. There is an urban legend in Hungarian culture that Austrian generals clinked their beer glasses to celebrate the execution of the 13 Martyrs of Arad in 1849. Many people still follow the tradition, although younger people don't support this practice, claiming that the vow was only meant to last 150 years. The beer pours with a dark amber colour and a tight off-white foamy head which hangs around until the end of the drink. As you would expect from an American style IPA, there is a huge burst of citrus and tropical from it on the nose and an initial bitterness to taste. The bitterness is quickly replaced by an almost caramel toffe flavour before orange peel and spice fills the mouth, ending in a dry but bittersweet finish. Flying Rabbit packs a noticable punch at 6.5% ABV so you won't be knocking these back all night! I really liked this beer, in fact, it's one of the best American IPA's that I've had the pleasure of drinking and I happened to spot it in a bar then I'd be climbing back on board Flying Rabbit.